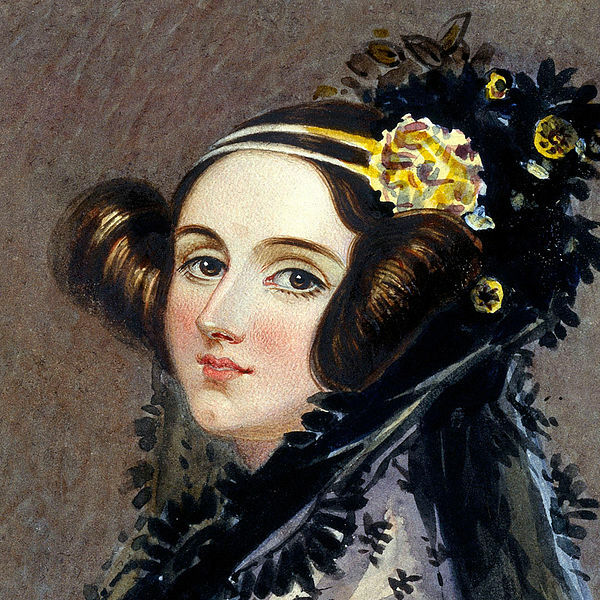 Today is Ada Lovelace Day, a day that stresses the importance of acknowledging, documenting, and celebrating the achievements of women in STEM. Women have made valuable contributions to science and mathematics throughout the ages, but aren’t remembered in history as often or as accurately as their male colleagues. Ada Lovelace, for example, did not receive the recognition she deserved during her lifetime for her contributions to technology. As the first computer programmer, her work built the foundation of modern computer technology – an accomplishment we now acknowledge in the history books and by celebrating days like today. “Though the canon has perpetually erased the contribution of women and their work has been systematically discredited, devalued and derided, their light has doggedly broken through the cracks,” writes Harriet Hall about Ada Lovelace Day. Wikipedia is another canon of sorts, as it houses the largest collection of knowledge in the world. Wikipedia has its own set of systemic biases, but it is also a unique resource in that its information is in constant flux. Wikipedia editors add, update, and remove information based on the latest in research and journalism. That’s a great opportunity to take an active role in making recorded knowledge more representative of women’s lives and accomplishments. Anyone can edit and help close the gender gap! “Research illustrates that a sense of belonging is critical to success. Yet our history books and ‘books’ like Wikipedia (the 5th most visited website in the world) reflect a very white, very male centric view on everything – including science and scientists,” says Dr. Rebecca Barnes of Colorado College, an instructor in our program. That’s why Dr. Barnes is having all of her students write Wikipedia biographies of women in STEM as an assignment this academic year. Using our resources and systems of support, Dr. Barnes can guide students as they become Wikipedia editors themselves. Dr. Denneal Jamison-McClung of the University of California, Davis is also using our resources and staff support to assign students to edit Wikipedia. Dr. Kelee Pacion is another instructor who engages her students in Wikipedia editing. She believes that including more people of diverse genders and ethnicities in science communication is important because they bring diverse perspectives. And ultimately, science communication should be representative of all knowledge from all angles, written by and representative of all people. Not only are students expanding Wikipedia’s coverage of women in STEM, so are experts. Our new professional development courses train subject-matter experts to edit Wikipedia in their field. Samantha Kao is one of those experts. After learning that 80-85% of Wikipedia editors identify as men and only about 17% of Wikipedia biographies feature women, she knew she had to help close the gender gap. Like Kao, Dr. Laura Hoopes of Pomona College was dissatisfied with Wikipedia’s coverage of women and science. She also took our professional development course and, with her newfound Wikipedia skills, has since made great strides in making the site more representative. Read about the many women in STEM whose biographies she created here! To get you and your students involved, visit teach.wikiedu.org. Or, read moreaccounts of how our program participants are making Wikipedia’s knowledge more equitable. Image: File:Ada Lovelace portrait.jpg, Science Museum Group, public domain, via Wikimedia Commons.